The Booket List Episode 10: Introducing “Elantris”! This week on The Booket List, Brennan, Chris, and Kimmy talk about the new November Read “Elantris” by Brandon Sanderson. Both Chris and Brennan are well versed in the world of high fantasy. They tell us all about the genre, what we can expect from November’s Read, and each host talks about their favorite high fantasy read. 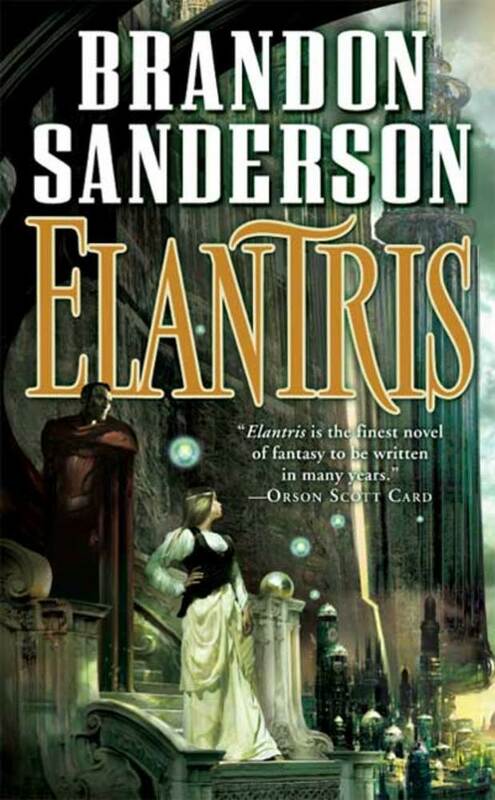 Have you ever read Elantris? Tell us your opinion over on Facebook! If you haven’t read it, you can tell us what your first impression is as you read it with us this month!